Grand Theft Auto is one of the biggest and most controversial videogame franchises of all time. 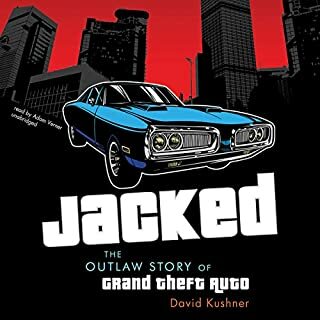 Since its first release in 1997, GTA has pioneered the use of everything from 3D graphics to the voices of top Hollywood actors and repeatedly transformed the world of gaming. 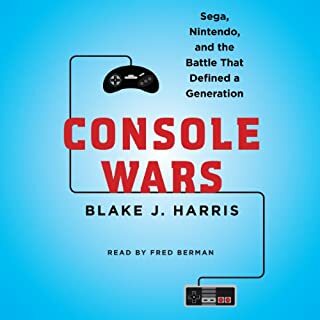 Despite its incredible innovations in the $75 billion game industry, it has also been a lightning rod of debate, spawning accusations of ethnic and sexual discrimination, glamorizing violence, and inciting real-life crimes. Before Call of Duty, before World of Warcraft, before even Super Mario Bros., the video game industry exploded in the late 1970s with the advent of the video arcade. Leading the charge was Atari Inc., the creator of, among others, the iconic game Missile Command. The first game to double as a commentary on culture, Missile Command put the players’ fingers on “the button,” making them responsible for the fate of civilization in a no-win scenario, all for the price of a quarter. The game was marvel of modern culture, helping usher in both the age of the video game and the video game lifestyle. Its groundbreaking implications inspired a fanatical culture that persists to this day. 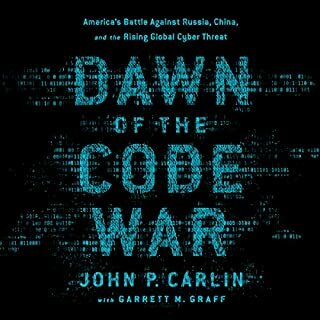 As fascinating as the cultural reaction to Missile Command were the programmers behind it. Before the era of massive development teams and worship of figures like Steve Jobs, Atari was manufacturing arcade machines designed, written, and coded by individual designers. As earnings from their games entered the millions, these creators were celebrated as geniuses in their time; once dismissed as nerds and fanatics, they were now being interviewed for major publications, and partied like Wall Street traders. However, the toll on these programmers was high: developers worked 120-hour weeks, often opting to stay in the office for days on end while under a deadline. Missile Command creator David Theurer threw himself particularly fervently into his work, prompting not only declining health and a suffering relationship with his family, but frequent nightmares about nuclear annihilation. To truly tell the story from the inside, tech insider and writer Alex Rubens has interviewed numerous major figures from this time: Nolan Bushnell, founder of Atari; David Theurer, the creator of Missile Command; and Phil Klemmer, writer for the NBC series Chuck, who wrote an entire episode for the show about Missile Command and its mythical “kill screen.” Taking listeners back to the days of TaB cola, dot matrix printers, and digging through the couch for just one more quarter, Alex Rubens combines his knowledge of the tech industry and experience as a gaming journalist to conjure the wild silicon frontier of the 8-bit ’80s. 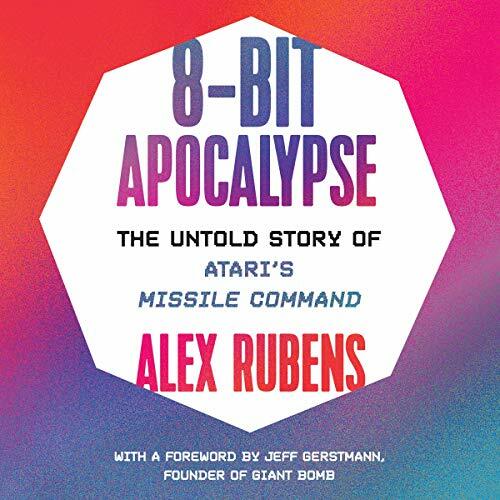 8-Bit Apocalypse: The Untold Story of Atari's Missile Command offers the first in-depth, personal history of an era for which fans have a lot of nostalgia. 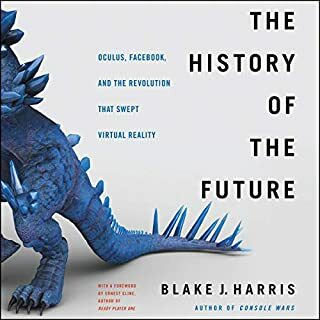 ©2018 Alex Rubens (P)2019 Brilliance Publishing, Inc., all rights reserved. 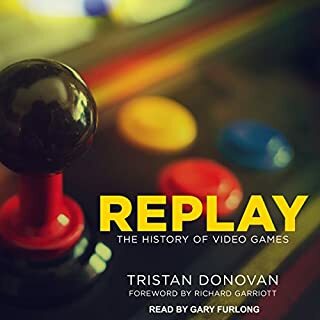 After listening to “Masters of Doom” by David Kushner and “Minecraft” by Daniel Goldberg & Linus Larsson, I was constantly on the lookout for another video (or pc) game story. These two books were truly a lot of fun to listen to. 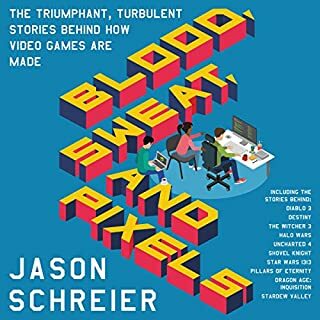 When I saw “8-Bit Apocalypse” listed on audible, I really got excited to listen to this story. Missile Command was a great game from the ‘80s and I just had to hear the story. So I bought it! First, I must say that the narrator, Ryan Burke, wasn’t bad. The story, though, was a complete waste of time. Just garbage! There was practically no story! The whole thing could have been compressed into 15 minutes. There was just sooo muuuuch fluff!! It’s as if the author got a 2 minute interview from the creator with random tidbits and decided to whip up a whole story around what little he had!